Woo-ha - fall is here! Even though we love summer with a passion here at mosquito.buzz, it's nice to experience the many joys that a Canadian fall has to offer as well. You know, the orange leaves and orange hoodies and orange pumpkins and orange...oh wait, there seems to be a theme here. You could say we're suckers for orange here at MB! 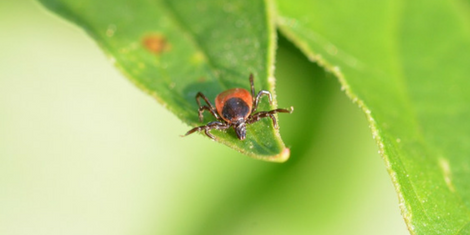 Read on to learn more about fall tick season and our special mosquito.buzz tips. 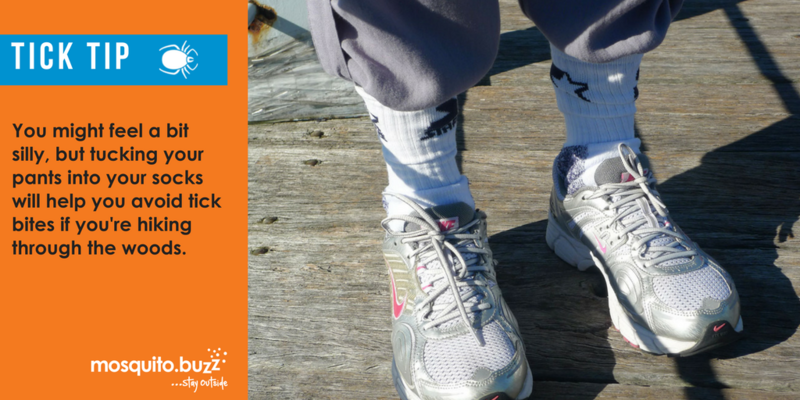 Tuck your pants into your socks. Sure, you might look like Ned Flanders, but it works! 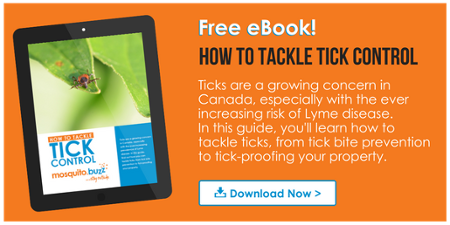 Talk to the team at Mosquito.buzz about preventing ticks long term. 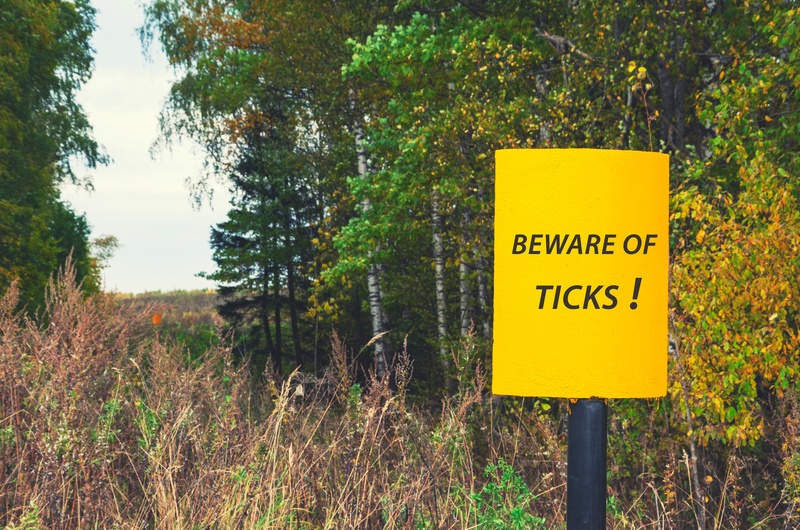 You can also follow us on Facebook or Twitter for weekly tick and mosquito bite prevention tips.